FC Barcelona player Rafinha was medically cleared by doctors on Monday. The FC Barcelona player suffered an injury in the game against Granada CF on April 2nd of this year, on Matchday 29 of the 2016/17 season. He was taken off 17 minutes into the game. 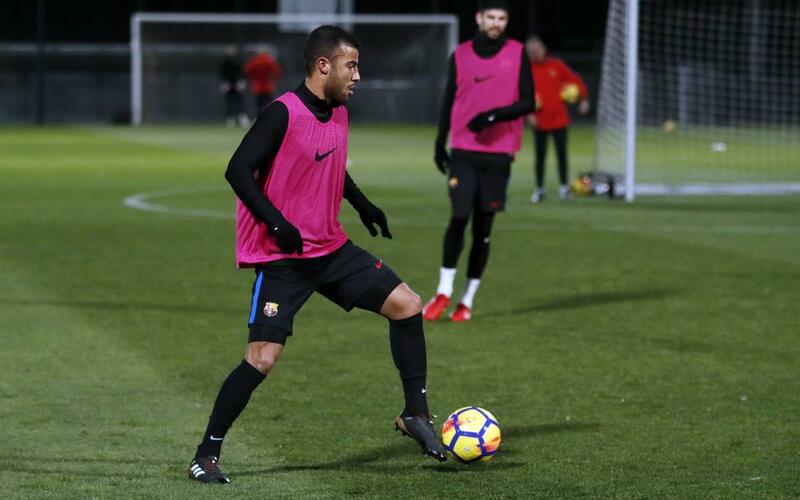 After an arthroscopic procedure to fix the injury to his internal meniscus, the Brazilian midfielder has been working hard in order to be able to return to action.